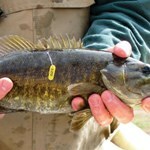 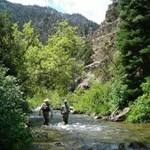 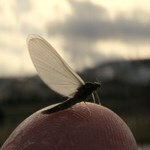 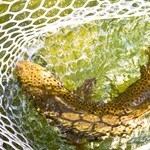 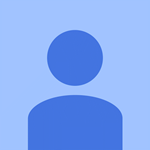 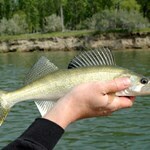 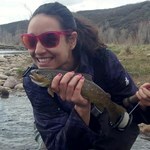 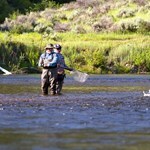 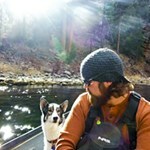 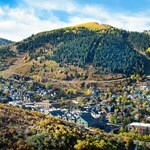 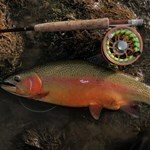 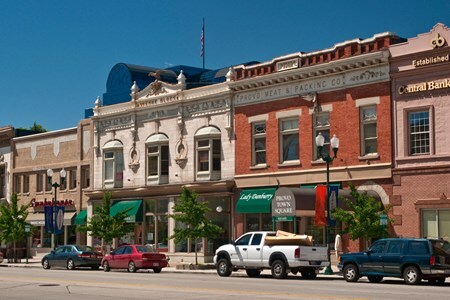 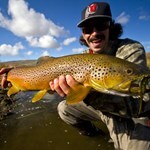 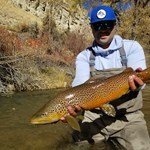 Fly Fishing Guides for Utah’s Green River and Surrounding Areas WRF Guides is a Fly fishing family that promotes tradition, ethics, conservation and knowledge. 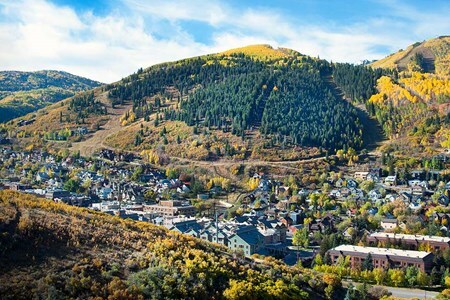 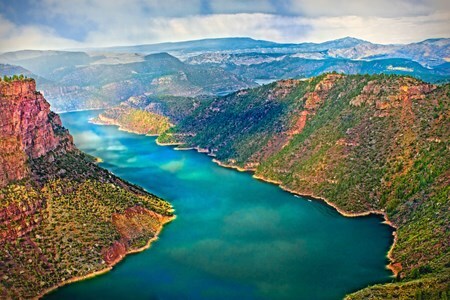 We feel we have an obligation ... moreto share our knowledge with our friends and to learn from one another in order to continue our progression. 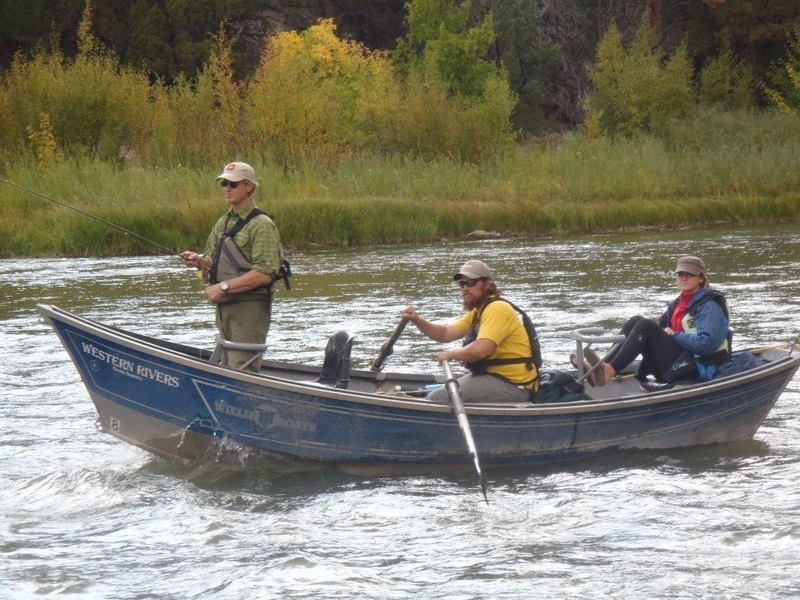 We strive to provide a flyfishing experience that inspires our customers to become great fly fishers as well as stewards of the river. 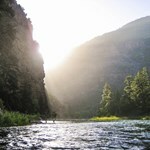 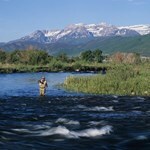 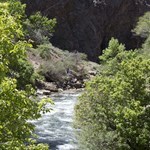 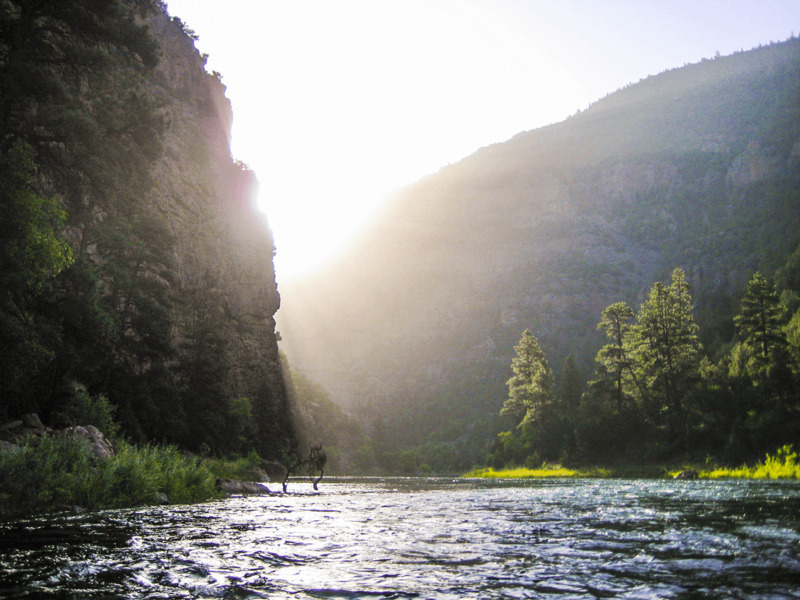 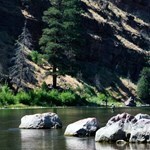 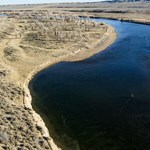 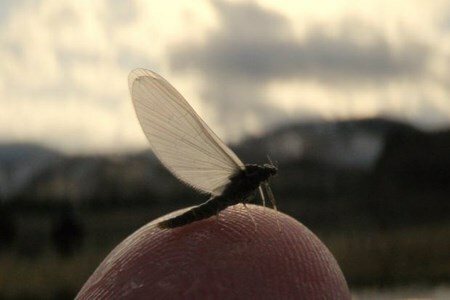 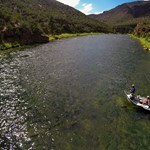 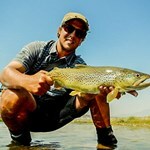 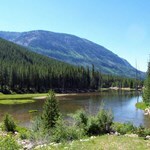 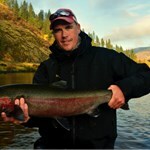 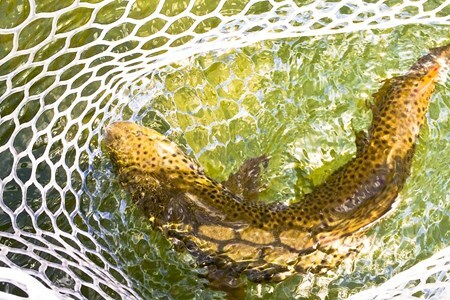 Come experience this unique dry fly fishery with our guides on an unmatched scenic river. 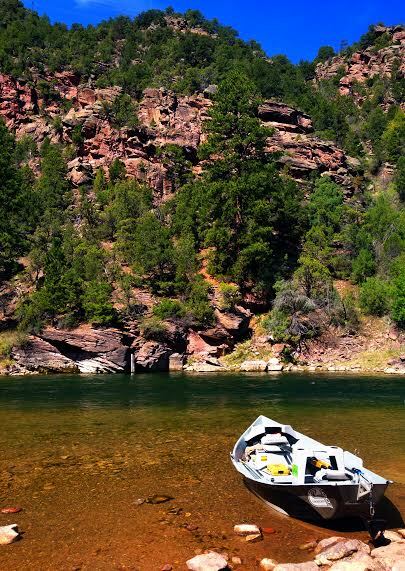 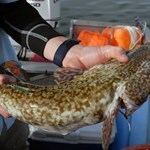 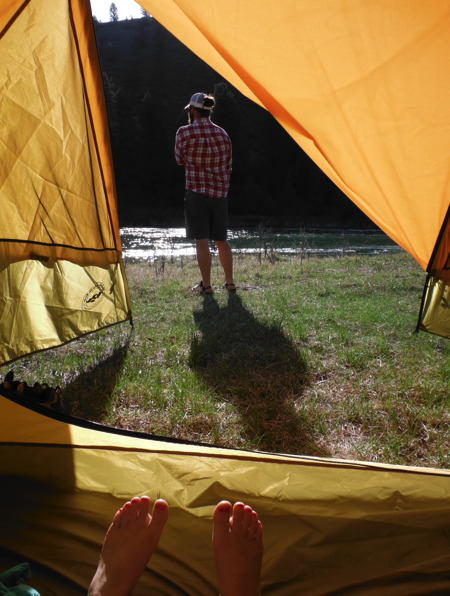 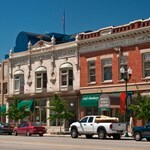 Payment directly with Overnight Float Trips with WRF Guides.